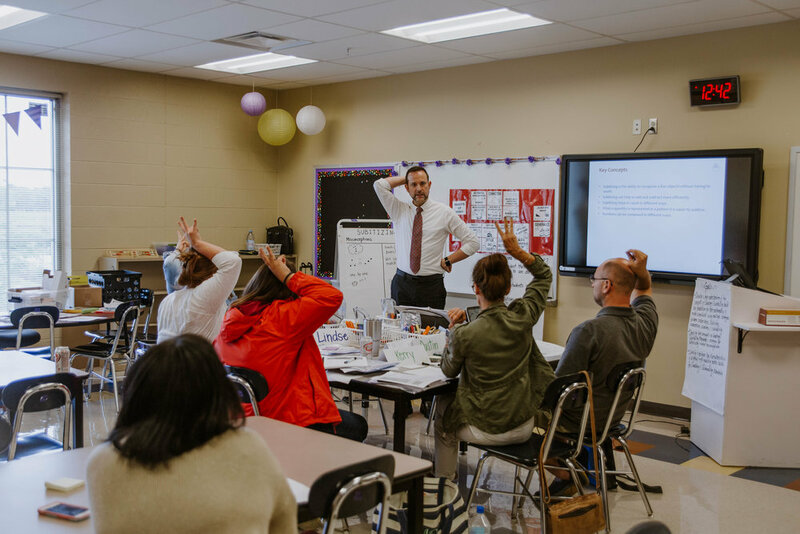 Standards Bootcamps are two-day, deep-dive trainings offered in math and ELA at every grade level, focused on the most challenging content of the grade. In 2018, we offered them in Tennessee June 19-22 and July 10-13, and in Florida June 19-22 and July 17-20. Thanks to all who attended! Information about 2019 Standards Bootcamps will be shared this winter. 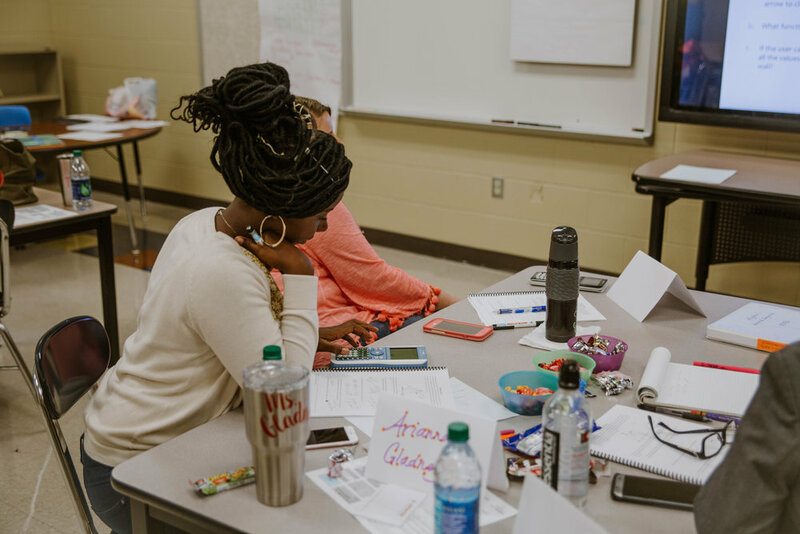 To access materials from 2018 Florida sessions, click here. 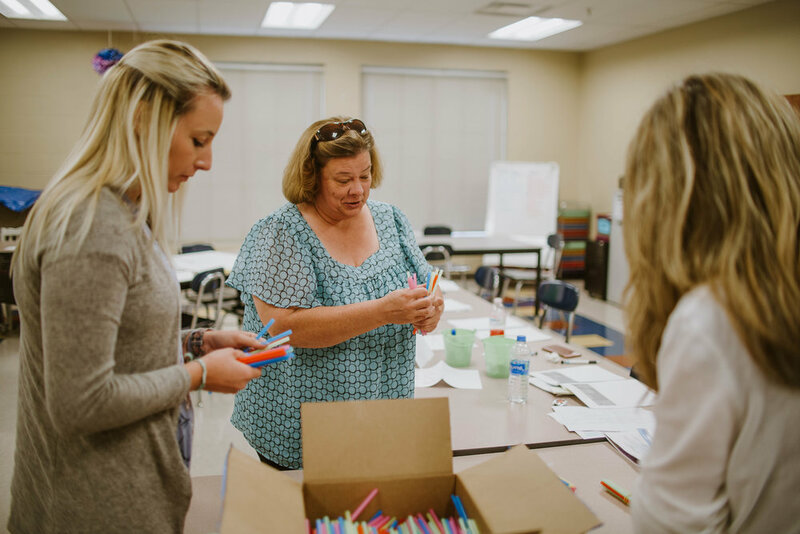 To access materials from 2018 Tennessee sessions, click here.